Chocolates by Tomes devotees rave about this exclusive chocolatier and flock to these boutique chocolate shops to enjoy their hand-crafted chocolate confectionery, loved and valued for its rich flavour intensity. This Valentine’s Day, why not spoil your special someone with a really thoughtful gift from this boutique brand. 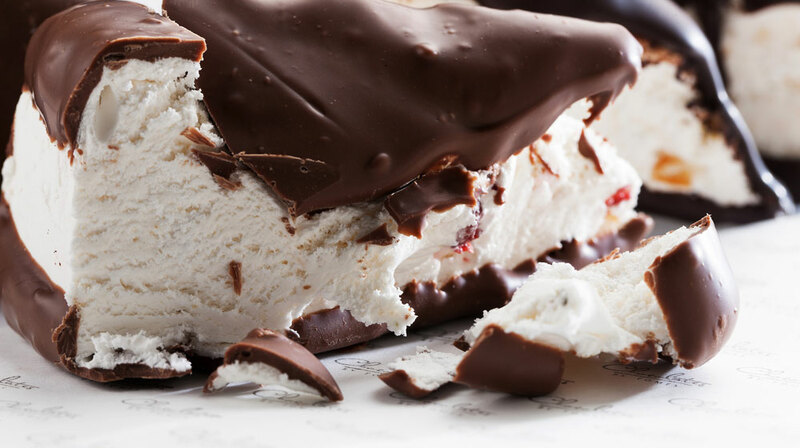 Chocolate should be silky smooth and melt-in-your-mouth, it should be full of rich and indulgent cocoa flavour. To create their famously divine chocolate that is all that and more, Chocolates by Tomes use ingredients sourced only from Africa, taking their time to ensure every morsel of flavour is extracted. Confectionery gifts offered by Chocolates by Tomes simply ooze exclusivity. 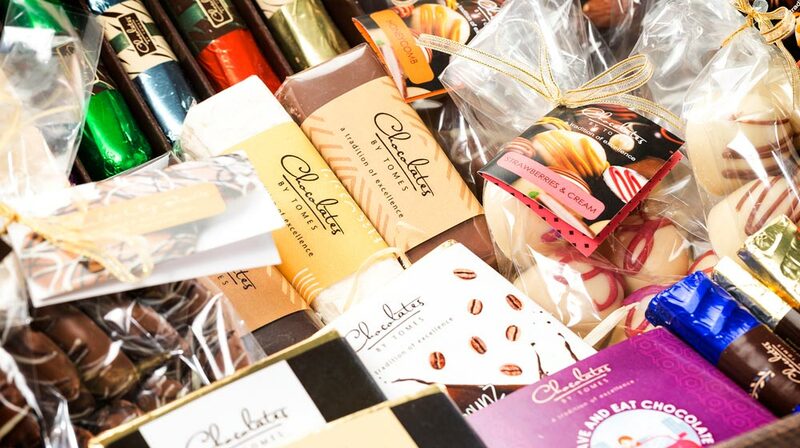 The quality of their beautiful gift boxes is unmistakable, the jaw-dropping packaging looks and feels as if it comes straight from an exclusive European chocolate boutique. Their signature red, cream, brown and gold gift boxes will add a touch of style to any occasion. So pretty that no further packaging is needed, you can gift to your Valentine as is. When you enter a Chocolates by Tomes boutique store, you will immediately be seduced by the aromas of quality chocolate and entranced by the shelves of tempting treats. From truffles with various tempting centres to nougats, brownies, biscuits bars, fudge and more. There’s a treat for every palate and every budget. Chocolate is one of life’s finer delicacies. 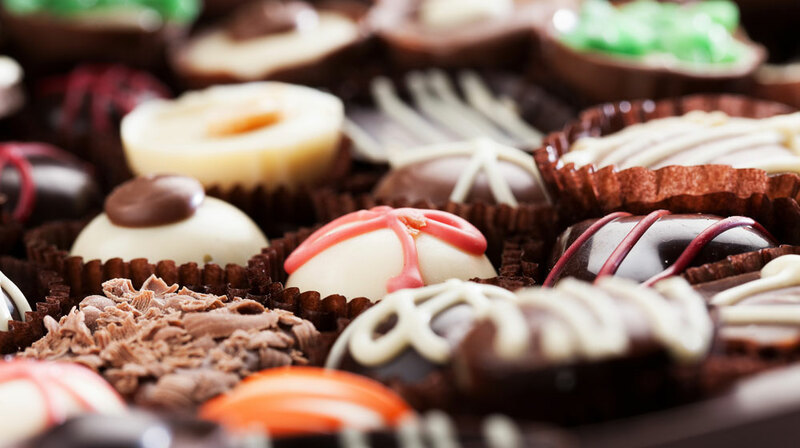 At Chocolates by Tomes, they believe that it is a refined luxury that should be savoured and appreciated and the shopping experience is designed to be the same. 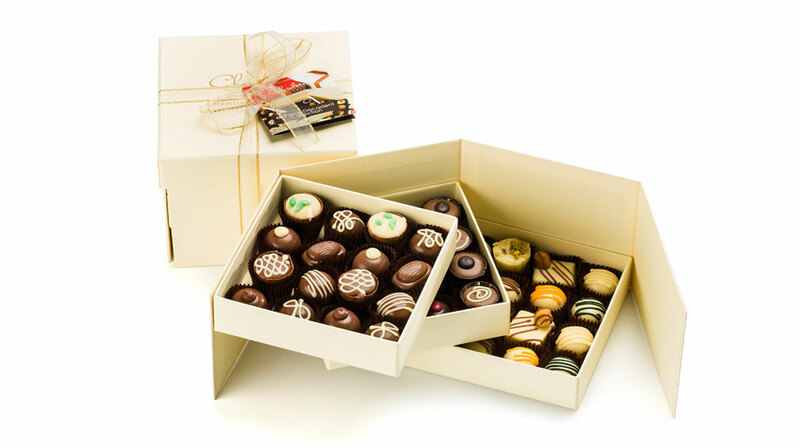 Select from their incredible range of treats which will be packaged for you in style. Chocolates by Tomes makes the experience of enjoying a well-crafted treat something special. From the attention to detail in their luxurious, hand-crafted confectionery and sublimely impressive gift boxes, to the polite and helpful staff that will assist you in-store. It is why people continually return for more.